Description: BKB101 is a , no experience necessary, basic sailing lesson that will give you the knowledge necessary to skipper a 27 ft. sailboat safely and confidently. 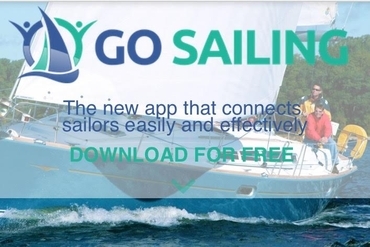 At GoSailAZ, we believe that learning to sail can be made fun and safe for all ages. Once you register for our course, we send you some study materials and other helpful resources to give you plenty of time to cover what you will be learning over the 12 hour class. (By the way, if you haven’t already downloaded the ASA Challenge App, we highly suggest it.) We start on day 1 with a brief 1 hour classroom period to discuss and answer any questions that may have come up while reading through your study materials. We then discuss what the days objective will be aboard the boat for the practical portion of the days lesson. After our classroom section we board the boat. You will learn how to safely skipper a sloop-rigged keelboat of approximately 20 to 27 feet in length by day in light to moderate winds and sea conditions. We will also teach you basic sailing terminology, parts and functions, of the boat and her sails, helm commands, basic sail trim, points of sail, buoyage, seamanship and safety including basic navigation rules to avoid collisions and hazards. Auxiliary power operation is not required. BKB101 is a 2 day course taught on Saturdays and Sundays from 8am to 2pm both days. Some Thursday Friday classes are available. 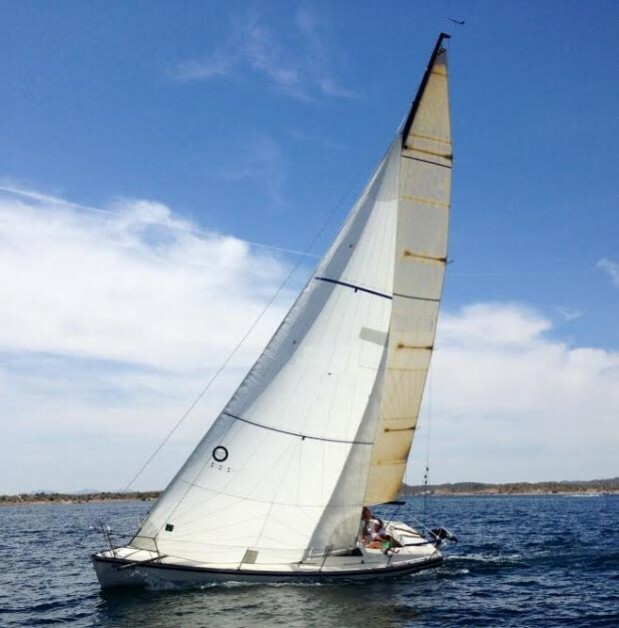 Once you have completed the course, you will take a test to see what you learned throughout the lesson and receive your ASA logbook that can be used to charter sailboats anywhere in the world. Congratulations on taking the first step toward learning how to sail. Note: The United States Coast Guard has granted approval for ASA101 Basic Keelboat Sailing to satisfy certain merchant mariner credential examination requirements and safe boating training requirements. Why the American Sailing Association? The American Sailing Association is the worlds most recognized leader in sailing education. The course allows you to accrue sailing experience while logging it in the ASA Logbook you receive when you sign up for the class. The logbook gives you unbelievable discounts worldwide and lets others know your level of experience once you complete each course. Captain Clint is a Licensed Captain (USCG 100 Ton Master) and certified ASA sailing instructor (101, 103, 104, 105 and 114). Captain Clint was also awarded ASA Outstanding Instructor of the Year 2017 and continues to lead the way in both instruction and skill. Go Sail Arizona students receive 20% off 1/2 and full day sailboat rentals and don’t forget: Your 4th sail is always free with stamp card. These discounts are for Go Sail Arizona students only.